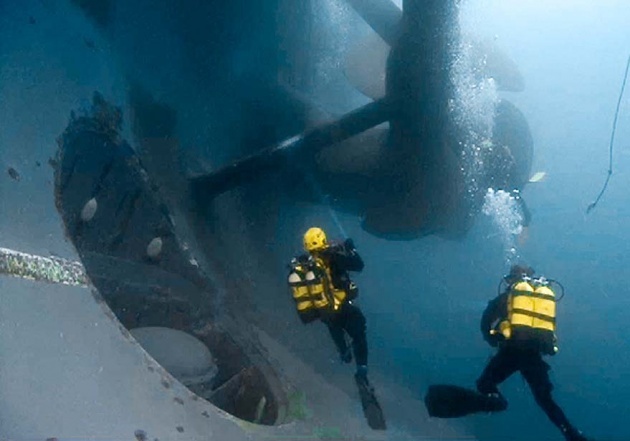 The two victims from the Coastal Concordia shipwreck back back in 2012 may have been found as divers the spotted human remains near the site. Family members of the two victims await patiently as DNA tests are performed to determine whether the bones of the two people missing match the remains found. The two people missing are an Italian passenger, Mara Grazia Tricarichi, and an Indian crew member, Russel Rebello. As soon as their families were notified of the possible discovery, they felt a sense of relief, as I can only imagine since, they have been waiting for over 20 months for any news regarding these missing persons. As we can recall of the tragic incident, a total of 32 people were killed when the luxury cruise ship crashed into rocks January of last year. While the other 30 victims were found, these two unfortunate souls were lost at sea. 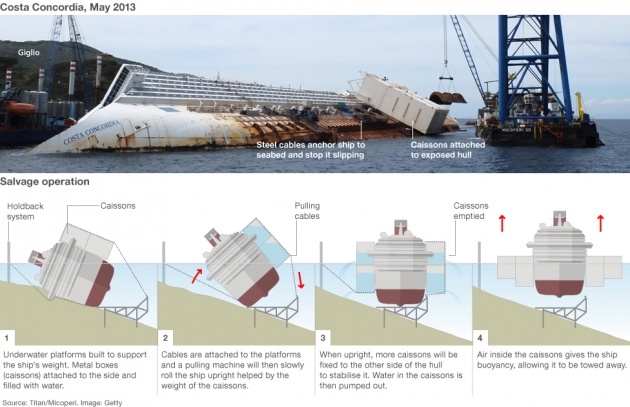 The crew investigating the incident is also planning to recover some of the ships computers it helps of understanding why generators and other necessary equipment failed after the luxury cruise line capsized. I personally do not understand how the 'incident' actually happened last January, considering the fact that we should have learned our lesson from Titanic, as cliche as that may sound. 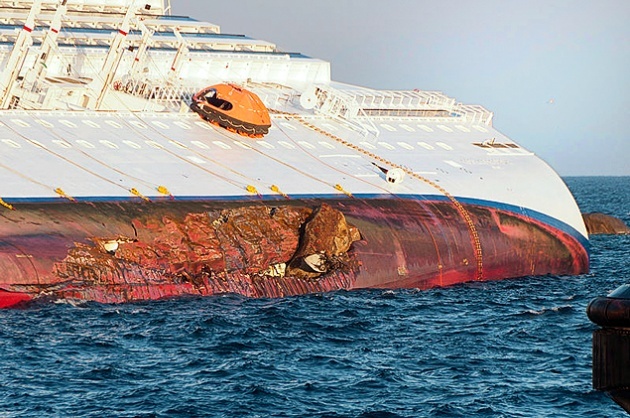 Yes accidents do happen but in this day and age, cruise ships should possess the same safety as being on land. The worst and very questionable part of it all is that the captain of the ship, Francesco Schettino, supposedly (he's on trial) caused the shipwreck and abandoned ship during a delayed evacuation, yet he managed to be one of the first to escape. Beyond the fact that he is not a true captain of his ship, many believe he deliberately went off the route that brought the ship to close to Giglio's rocky coastline. 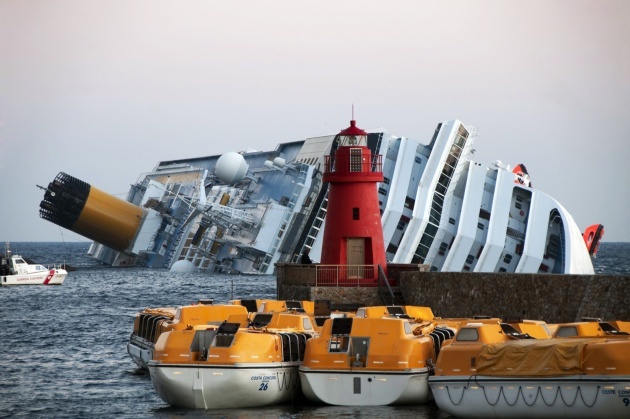 Truth be told, Schettino is more than suspicious in this awful tragedy. All in all, we hope these two innocent souls are found and safely returned to their loved ones, as everyone should receive a proper burial among their loved ones. This entire incident is very unfortunate and we hope that it will never repeat itself, at any point in the future.